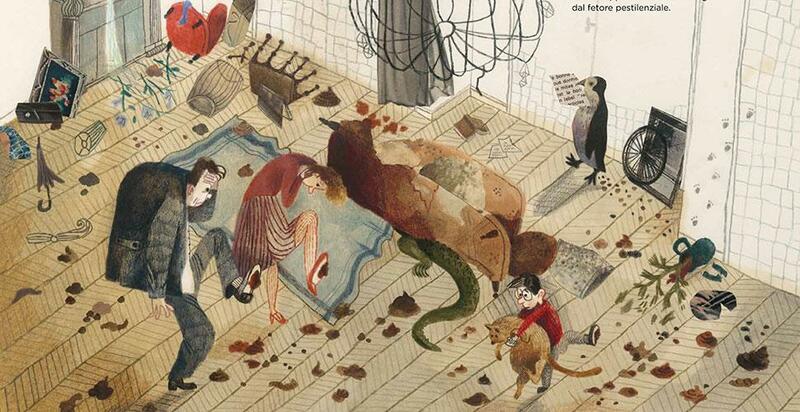 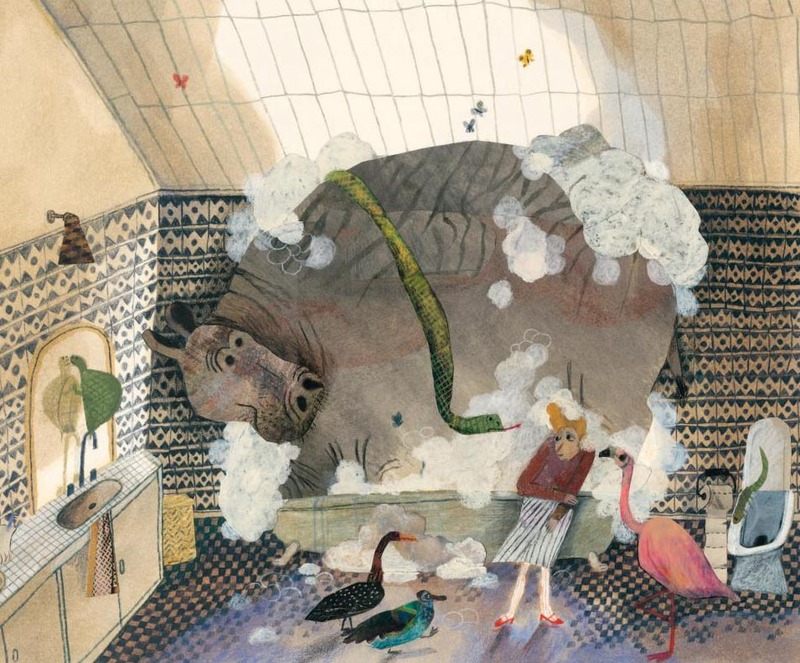 Beatrice Alemanga's illustrations for 'Harold Snipperpot's Best Disaster Ever' are a delicious, rich, chaotic soup of laughs. 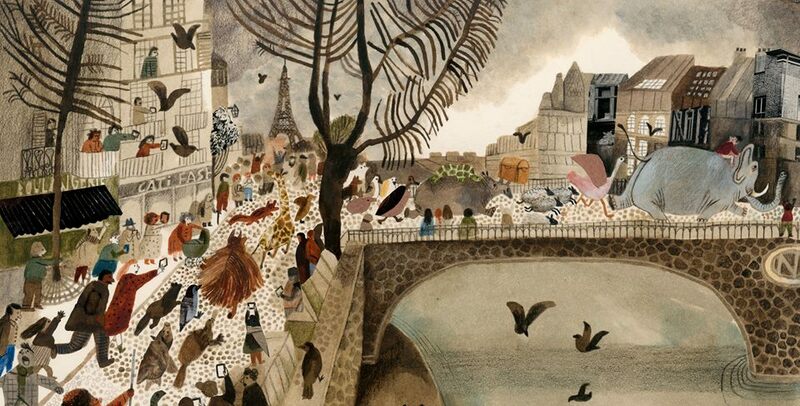 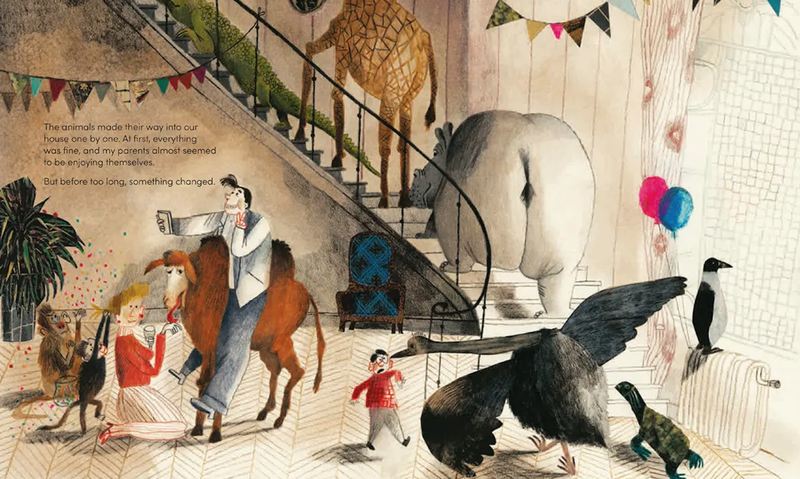 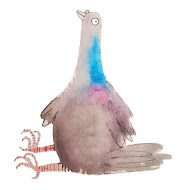 It is the story of a very upright Parisian family who live in an impeccable palace Harold is about to be 7 and has never had a Birthday Party, parents relent and call up Mr Ponzio, the local problem solver . . .